This is the default section layout with the Recent Activity stream in the main region. Take Action Now! 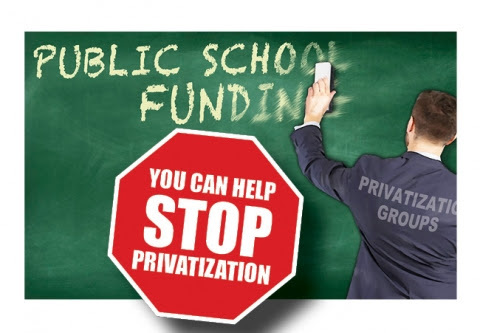 Privatization Isn't For Everybody. Speak Out!